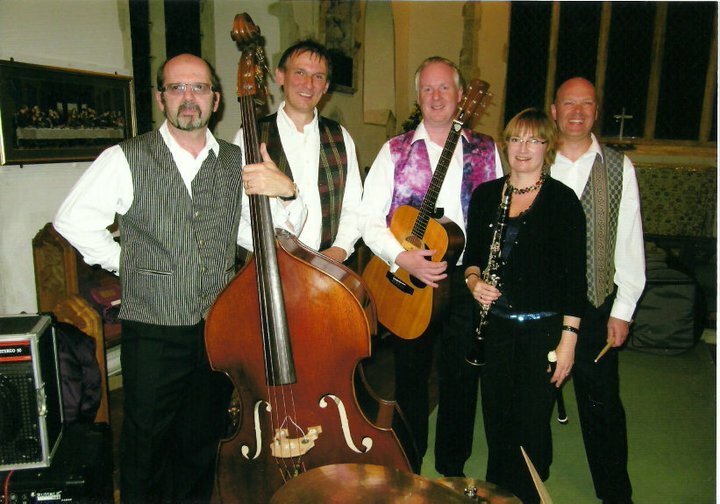 Halstead Parish Council have asked us along to provide music for dancing on Sunday 13th April at Queens Hall, Chipping Hill, Halstead from 7.30pm. 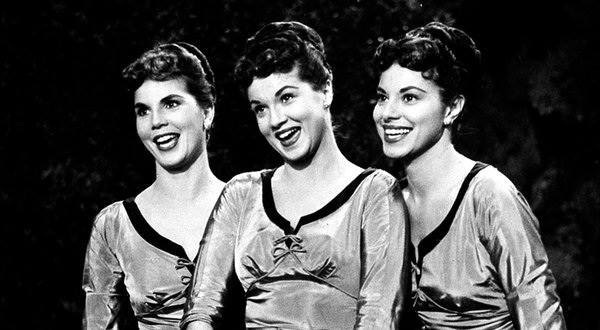 We’re polishing up our swing and 1950s numbers, including this 1958 ditty from the Maguire Sisters which we reckon is the sugariest tune ever! Contact us if you’d like tickets. 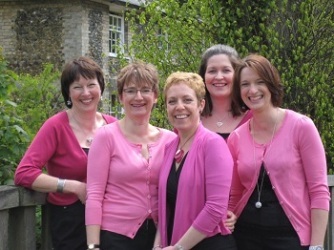 Also in the pipeline, a Cancer Research fundraiser at 3.30pm on 8th June, St Peters Church Sudbury. Tickets £8, and every penny will go to the charity.